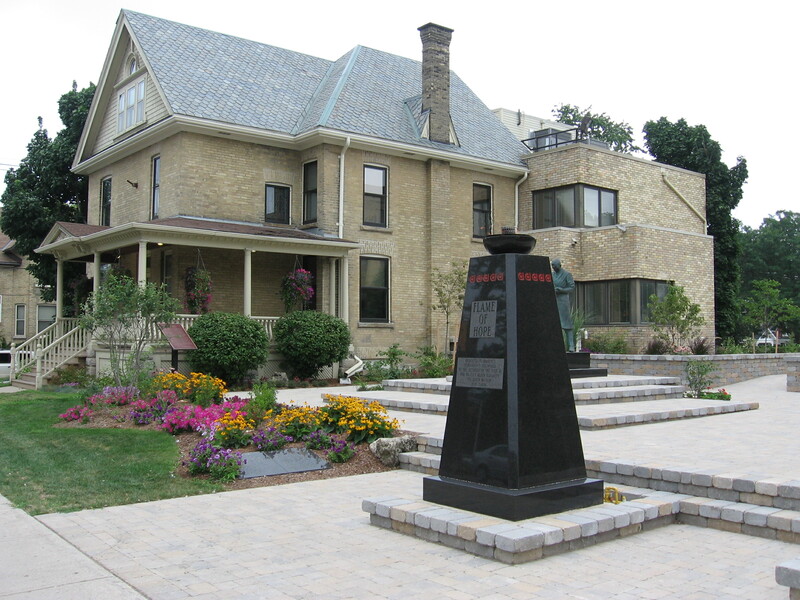 In my classes at Western this week, we have been learning about the concept of “commemorative integrity.” This concept was defined specifically by Parks Canada for National Historic Sites like Banting House. Because commemorative integrity is so important to everything we do at Banting House National Historic Site of Canada, I wanted to share some information about it with you. the site’s heritage values are respected by everyone whose decisions or actions can affect the site. Our curator, Grant, is very enthusiastic about CISs, and has even assisted other members of the local heritage community who want to create one. “I’m not usually excited about policies,” he was quick to tell me, “but I love working on these.” CISs provide an essential benchmark for the planning, managing, and operating of national historic sites. In plain English: having a Commemorative Integrity Statement on hand is a great way to make sure everyone working with a national historic site understands what’s important about it, and how this importance can be both communicated and preserved. Today we are making a copy of our Commemorative Integrity Statement available on the website. If you ever have the opportunity to work for a National Historic Site, see if you can find a copy of their CIS. It will remind you of all the reasons why the site is important, and inspire you to make sure that importance isn’t forgotten. Posted in Behind the Scenes at Banting House.Tagged Artifacts, Banting, Collection, Diabetes, Documents, History, London, medicine, Museums, science, Sir Frederick G. Banting Square.